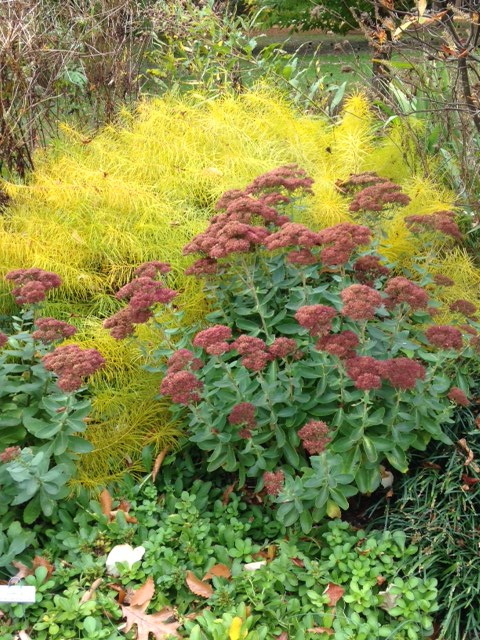 Penn State Extension Philadelphia Master Gardeners : Fall Gardens……cut down or keep? 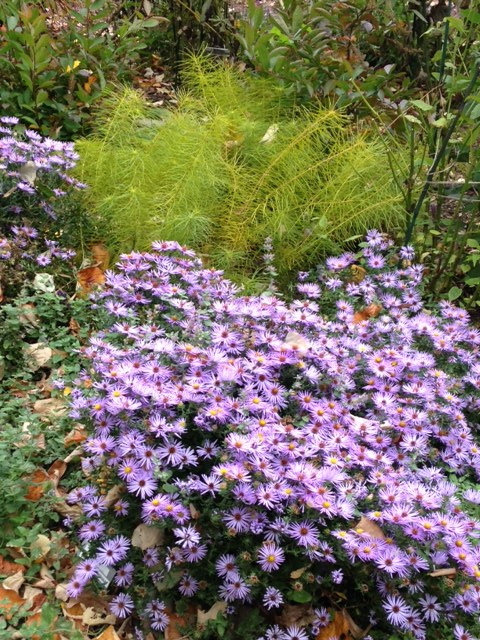 Fall Gardens……cut down or keep? Fall is here and the gardens are going to sleep for the winter. Do you clean everything up or wait for spring? Gardeners usually fall into several categories for cleanup. Edible gardens are usually cleaned up and prepared for early planting or overwintering. Perennial gardens such as the Pollinator Garden provides a lively discussion many gardeners have with themselves and others. I have to have a clean tidy garden for winter cut to the appropriate height at the correct time, dead head seeds and have a pristine space. 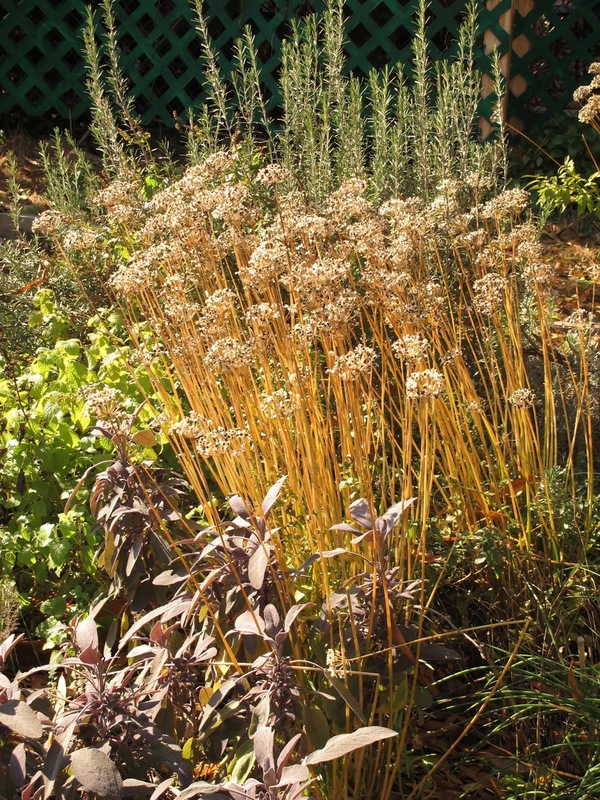 Or I leave the seed heads and grasses for winter focus but clean everything else pristine. Or The birds and insects could use some sustenance, and cover I will just let everything be wild looking and wait until spring. I offer a challenge to all of us to look at our gardens through a different lens. Rid our gardens of disease and other harmful dead foliage, tidy a bit but think, do I have anything that may fall in the 3rd category. Should I try a different way of putting the garden to bed?